The outputs of biotechnology and current researches that greatly influence people’s way of life at this modern age underscore the celebration of this year’s National Biotechnology Week (NBW) held at the SM Mall of Asia, Pasay City from November 22 to 28. The event ensures continuing public awareness, education and understanding of biotechnology as an essential component of national development as stipulated in Presidential Proclamation No. 1414 declaring every last week of November of every year as “National Biotechnology Week”. This proclamation was signed by then President Gloria-Macapagal Arroyo on November 9, 2010. 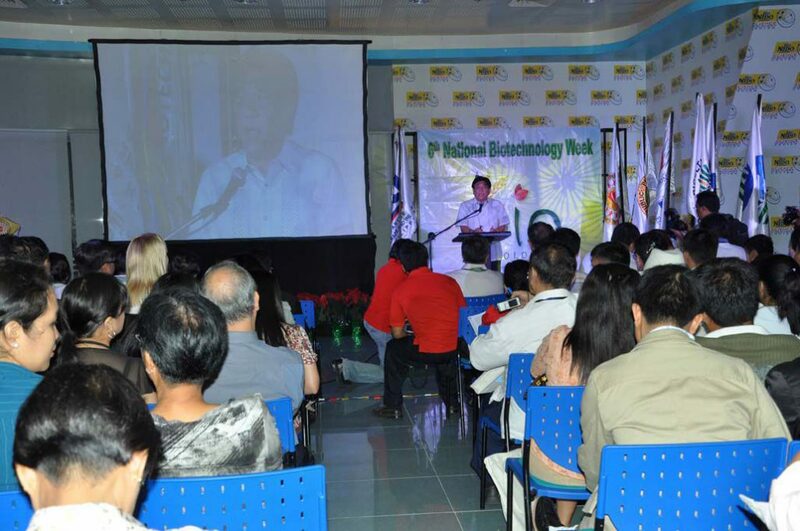 In the opening ceremonies held last November 22, Agriculture Secretary Proceso J. Alcala, who is also the 2010 NBW celebration chair, said that biotechnology is part of his advocacy in promoting modern yet eco-friendly technologies for the benefit of stakeholders in the agriculture sector. stakeholders within the paramount objective of attaining safety and sustainable development,” Secretary Alcala said. He also left a challenge to the Filipino biotech community: “Continue to spearhead the development and promotion of biotech products that are morally and socially acceptable—one that ensures the health and safety of humans, animals and the environment”. 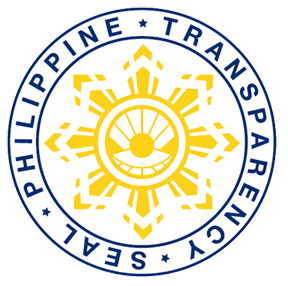 Secretary Alcala’s co-chair is Secretary Ramon J.P. Paje of the Department of Environment and Natural Resources (DENR). The weeklong celebration, which adopts last year’s theme “Bioteknolohiya para sa Kalikasan, Kalusugan, Kagandahan, Kabuhayan at Kaunlaran” with sub-theme “Ok ang 5K sa Biotech: Pagyamanin, Ito ay Atin!”, focused on the products of biotechnology that are showcased in the exhibits set up in the open areas of the Nido Fortified Science Discovery Center and IMAX 2/F. Participating in the exhibit were the different government agencies that are implementing and carrying a biotechnology program, pharmaceutical companies and other private companies promoting their biotech products. Various fora on biotechnology topics were also conducted. Other activities in the NBW celebration included the Jose G. Burgos Awards for Biotech Journalism, which gives due recognition to members of the media whose work particularly focus on biotechnology or those who have been “pushing the frontiers of scientific inquiry”. With the purpose of promoting researches on biotechnology, public research institutions were encouraged to submit their entry to the “Technology Presentation Contest” where promising agricultural biotechnologies were promoted. The presentations highlighted the beneficial impact of biotechnology in improving agricultural productivity and increasing farmers’ income. Winners of the technology contest will win Php100,000 for the first prize in the category “Best Technology Kiosk”, Php60,000 for the second prize and Php30,000 for the third prize. Winners for the category “Best Technology Presenter”, on the other hand, will receive a cash prize of Php50,000 for the first prize, Php30,000 for the second prize and Php10,000 for the third placer. Film showing on the importance of biotechnology in nation-building was held toward the end of the celebration. This was organized for the public to have a popular knowledge on the many benefits that man get from the application of this science. Hosted this year by the DA, through its Biotechnology Program Office headed by Dr. Candida B. Adalla, co-organizers of the celebration included the Departments of Education (DepEd), Environment and Natural Resources (DENR), Health (DOH), Interior and Local Government (DILG), Science and Technology (DOST), Trade and Industry (DTI) and the Commission on Higher Education (CHED). The event was sponsored by CropLife Philippines, Department of Agriculture-High Value Commercial Crops Program (DA-HVCC), Monsanto, Pioneer Hi-Bred Philippines and the SM Mall of Asia.